What was the first book you remember reading or being read to you? Getting back to today's topic the first ever book that I really remember someone reading to me was back in second grade. It was The Giving Tree by Shel Silverstein. Others had read many books to me before this one, but for some reason this is the only book I remember being read to me. 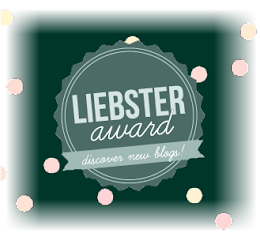 Probably because the story is so sweet and great! The first ever book that I remember reading is also in second grade. It was one of the Biscuit books by Allysa Satin Capucilli. 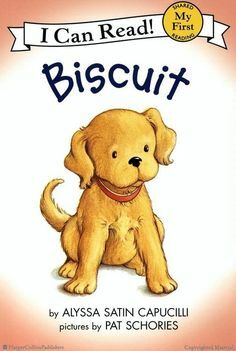 I can't remember the name of the book, but I know that it was one of the Biscuit books, and the story was really cute and funny. I loved The Giving Tree! Actually, I love anything Shel Silverstein. 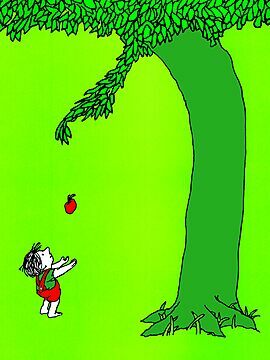 The Giving Tree is one of the best book ever and one of my favorite too!